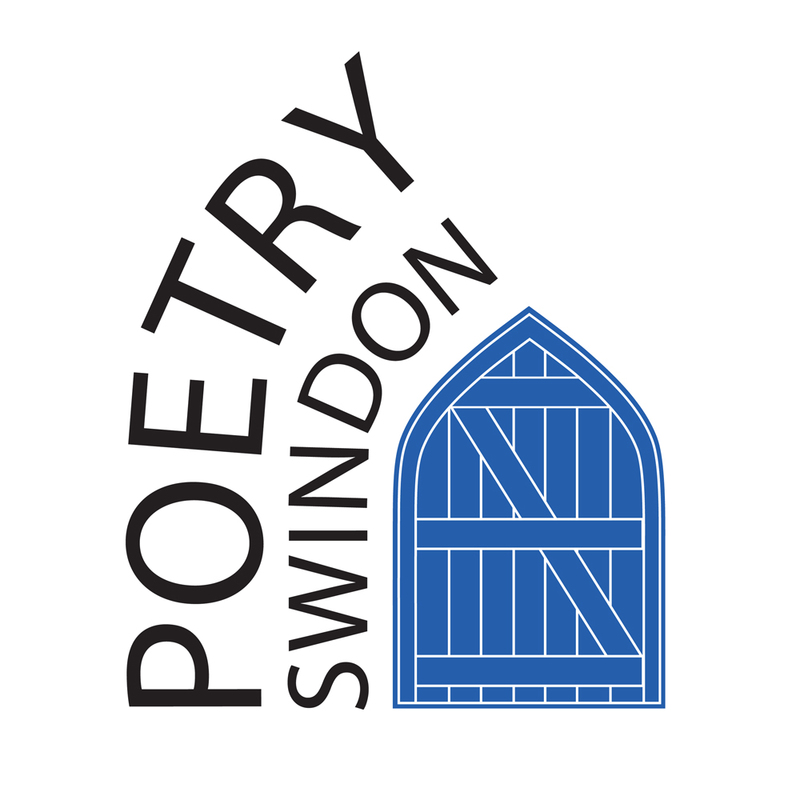 Our Swindon Poetry Open Mic takes place on the last Monday of every month at the Castle Inn, in Old Town, Swindon. The next Open Mic is on Monday the 28th January 2019. 7pm for a 7.30pm start.